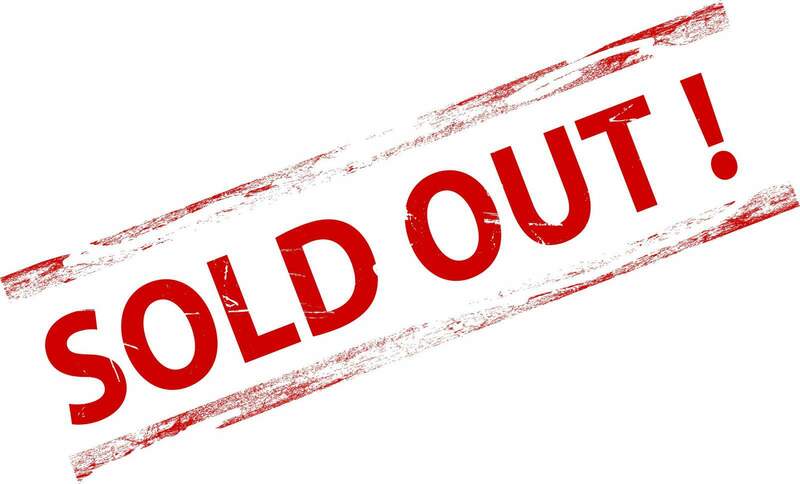 Thanks to the exceptional promotion of the 2015 Festival by Region 1 leaders, the Hotel room block is sold out. 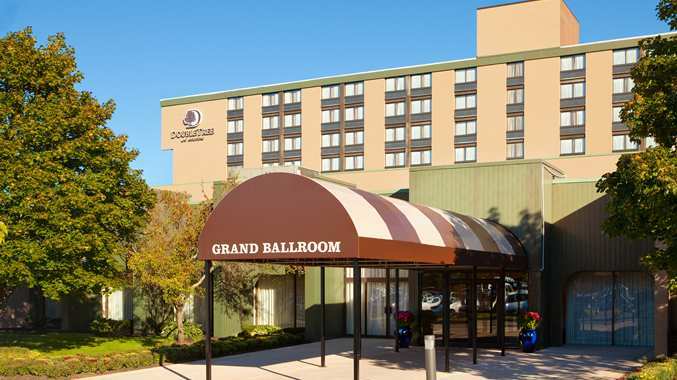 Hotel liaison Ruth Rudnick reported today that the Doubletree Festival room block at $129 is sold out, BUT she has procured a small block of DOUBLE BED rooms at an alternate hotel within 5-6 miles from the Festival site for a rate of $145. She reports that the going rate at hotels in the area is $219+ so this block of double bed rooms is a bargain and will go fast. Region 1 has a GREAT experience planned for you, so call now and get a room so you don’t hafta sleep in your car. Tell them you are with the Soo Bahk Do Festival. Region 1 (ME, NH, VT, RI, MA, CT) members are hosting the United States Soo Bahk Do Moo Duk Kwan Federation National Festival® in 2015. 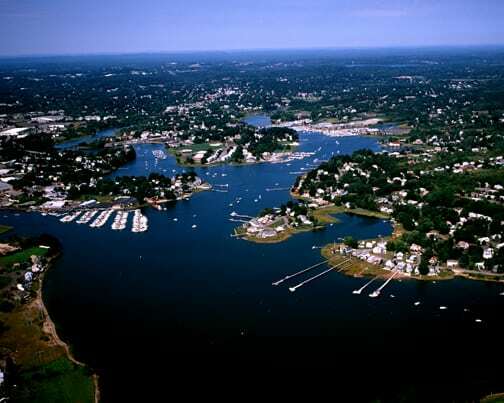 We would love to have you come to our region for the 2015 National Festival. In addition to the unforgettable National Festival experience there is so much to do and see in the area!